As the popularity of WordPress is increasing, the quality and quantity of premium and free WordPress themes is also increasing. In my earlier days of blogging, only premium themes were available with theme options page but now it becomes necessary for WordPress theme developers to make their themes as user-friendly as they can. 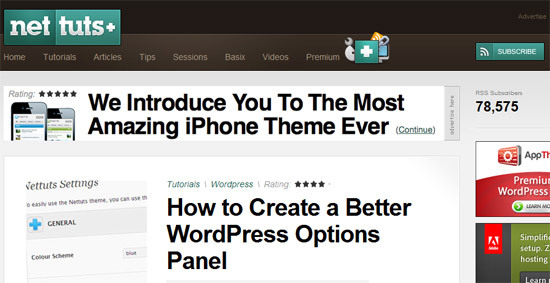 Now even the free WordPress themes are available with theme options page. 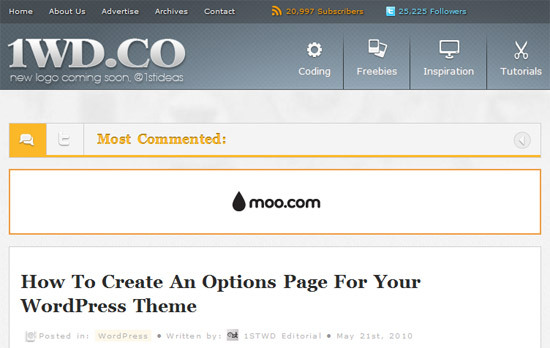 WordPress themes are also used by the users who are not code-savvy. So the themes must be developed according to such users also. 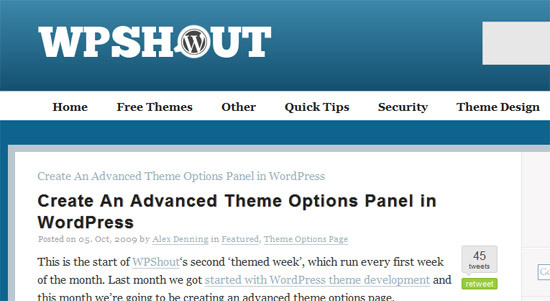 Theme options page make your word press theme easy to use for such users. In this post I’m going to share 7 best tutorials for WordPress theme options page. Really useful list of options page development tutorials. I have bookmarked it and I will certainly learn a lot from these tutorials. Thanks Simrandeep! 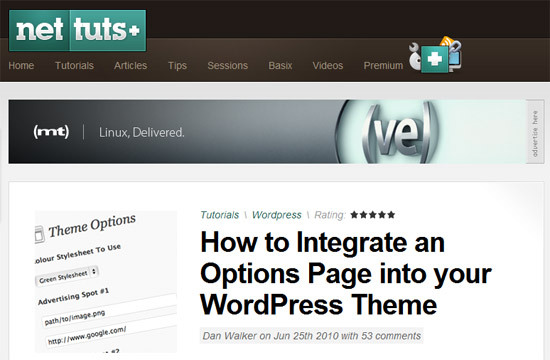 You will really learn to create theme options page from these tutorial. I have tried all these tutorials before posting it here. Really useful list of options page development tutorials. I have bookmarked it and I will certainly learn a lot from these tutorials. Keep updating like that. Simran thanks for this coll post. will check all these site one by one. t really tried this but will try soon. hay now my search ends here… thanks for gr8 tutorials..
My theme has integrated option page… will try from the list if i plan to change my theme..